It’s a well-known fact (?) 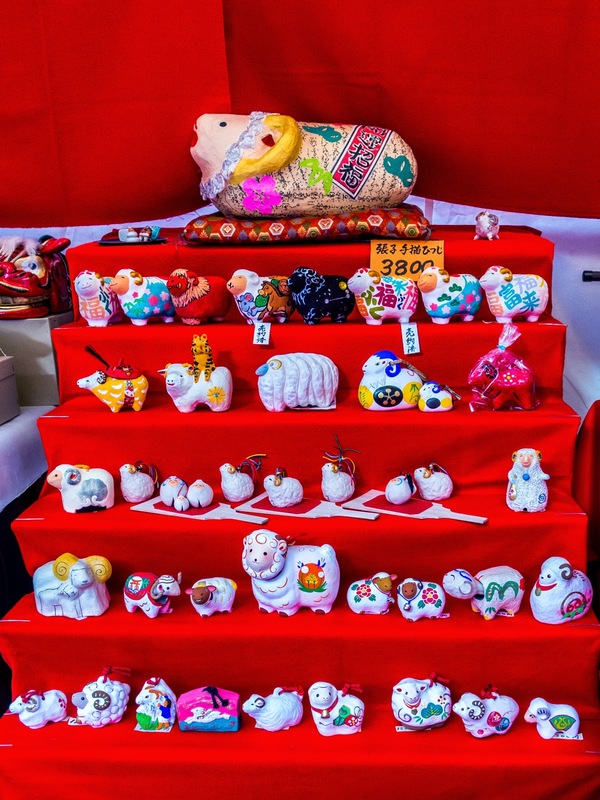 that the Japanese follow the Chinese zodiac system and that every year corresponds to one of the twelve animals (rat, ox, tiger, rabbit, dragon, snake, sheep/ram, monkey, rooster, dog and pig/boar). 2015 is the Year of the Sheep –have a great year, everyone!